General Electric is set to announce that it is moving its global headquarters to Boston. Here’s a look at the history of the American conglomerate. 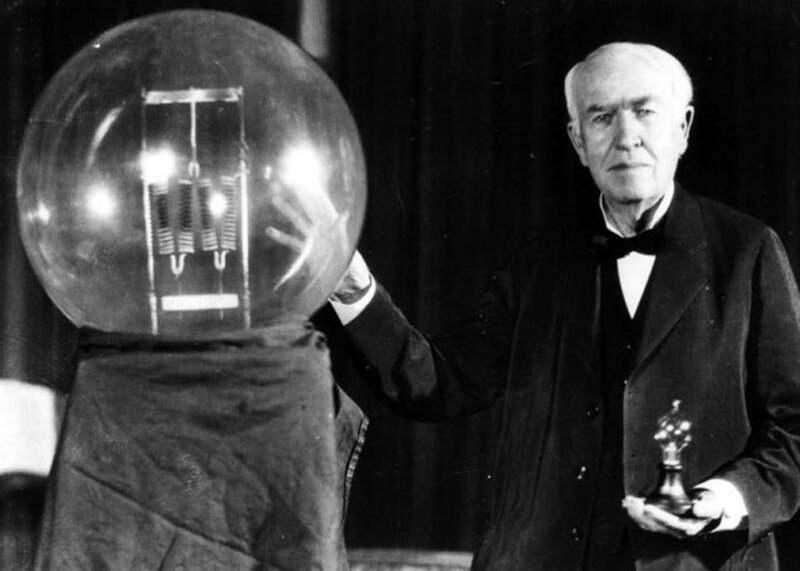 Thomas Edison with his famed light bulb. 1892 General Electric created by merger of Edison General Electric Co. and the Thomson-Houston Co. of Lynn, Massachusetts. 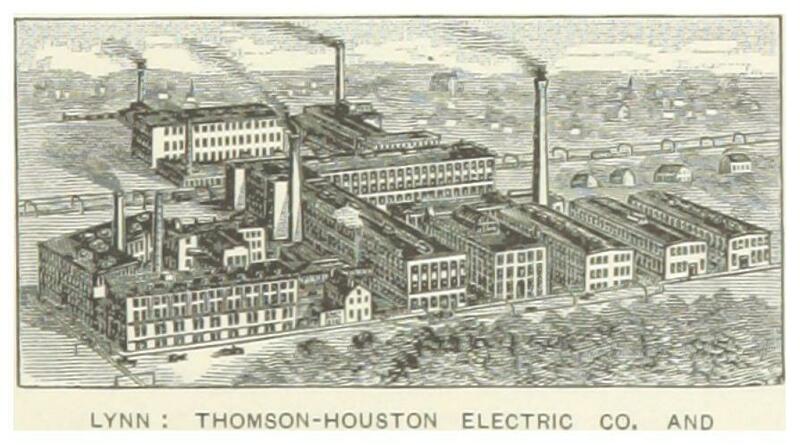 Thomson-Houston Electric Co. in Lynn. In 1903 Acquires Stanley Electric Manufacturing Co. of Pittsfield, whose founder, William Stanley, developed the electric transformer. 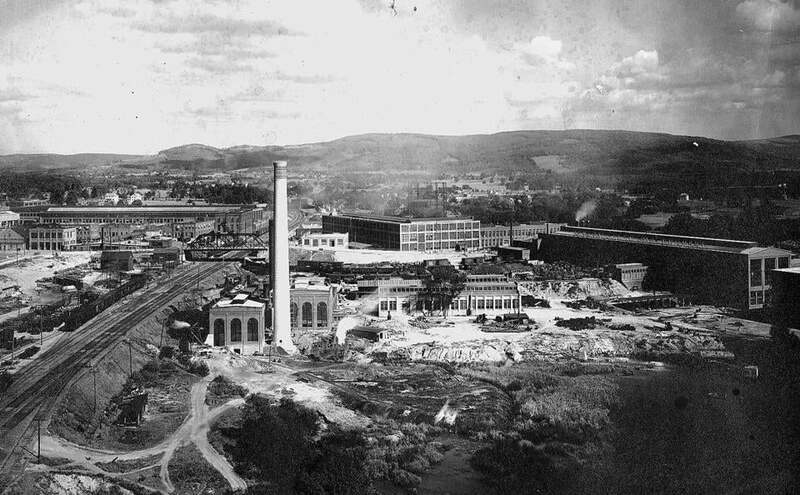 Stanley Electric Manufacturing Co. in Pittsfield. 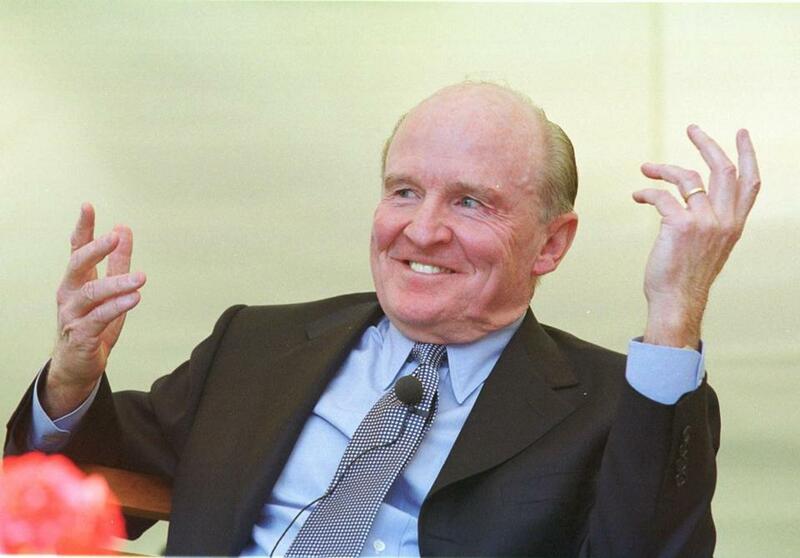 General Electric Co. chief executive Jack Welch was seen in 2001. 1992 Builds the Mars Observer for NASA. 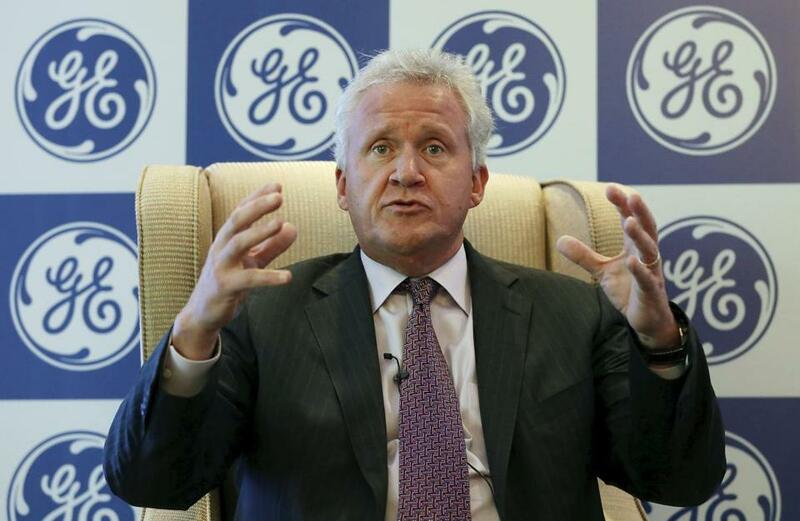 Jeffrey Immelt was seen last year.